Happy December, everyone! 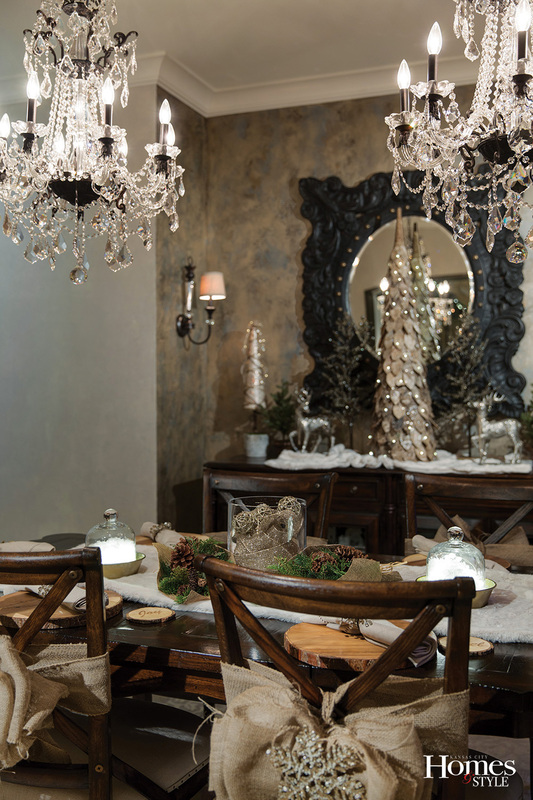 It's time to deck the halls, and the Layne family did it in a big way! 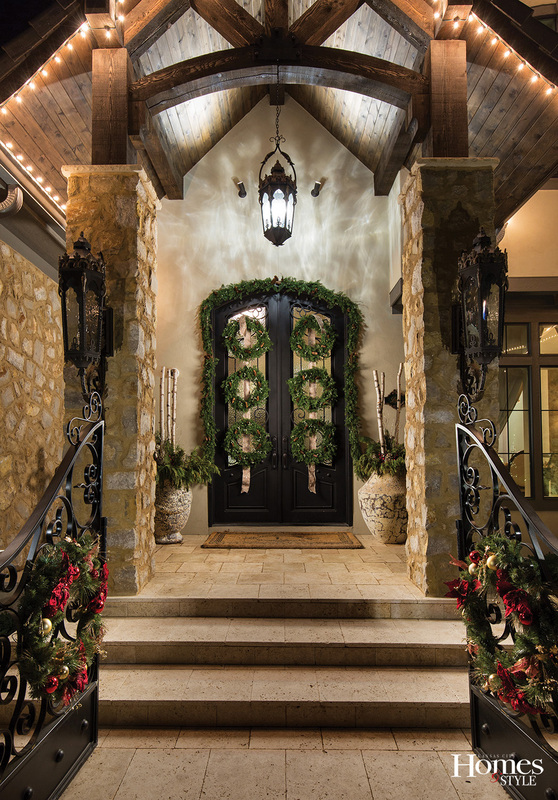 Kansas City Homes and Style captured the family's festive home in the latest issue. 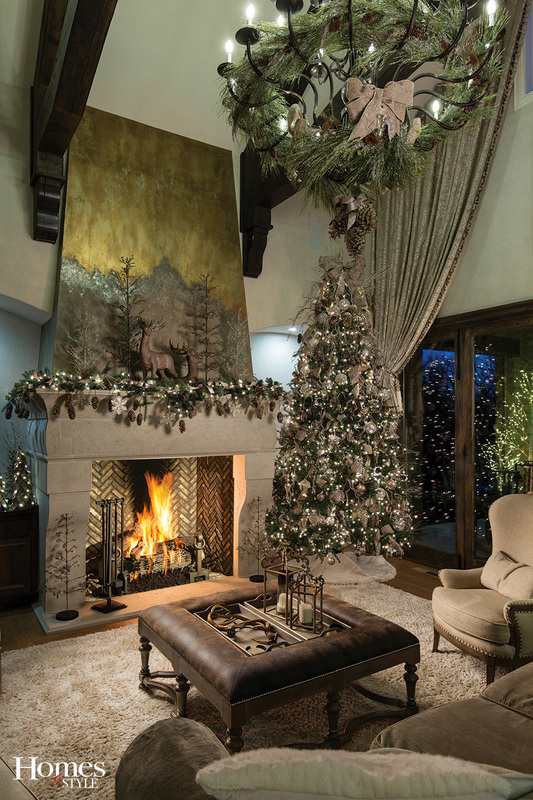 Click here to read the full article to see how they transformed their Starr Homes' home into a winter wonderland this holiday season. Photos by Matthew Anderson.